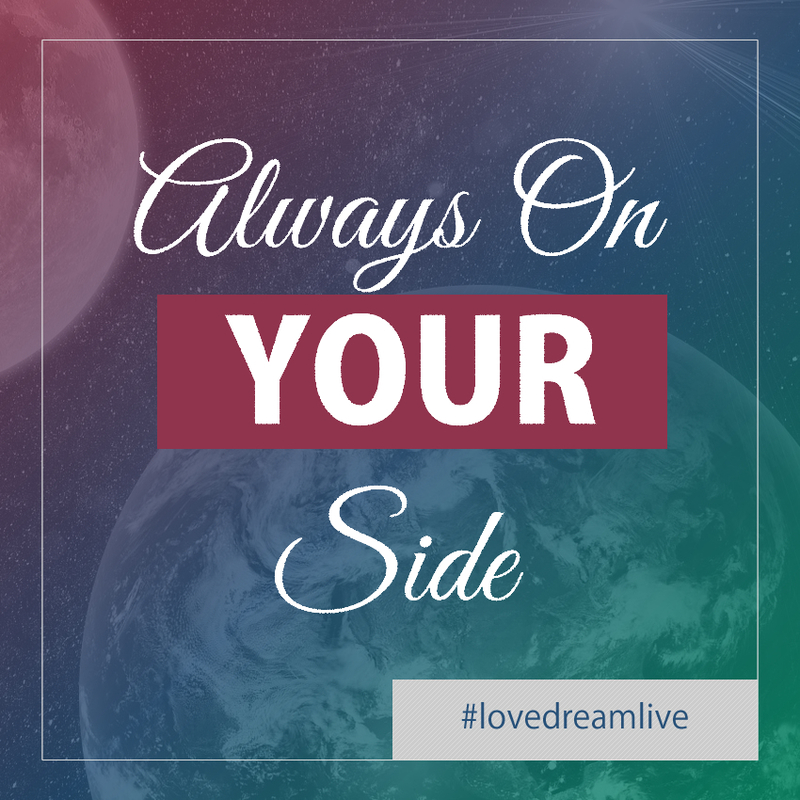 Tune in for a special July episode of Love Dream Live. In this episode I share my excitement about my spiritual birthday, as well as a way I use to ground myself that completely changed my life forever. We could always use someone who is always on our side to listen to us, comfort us, and welcome us, no matter how we are feeling. Tune in to find out how you can tap into you innate infinite power, and feel more grounded and connected to yourself and to the world. Announcement: I am taking some time off to travel, spend time with my family, and enjoy the summer. Weekly broadcasts will begin again September 2016. 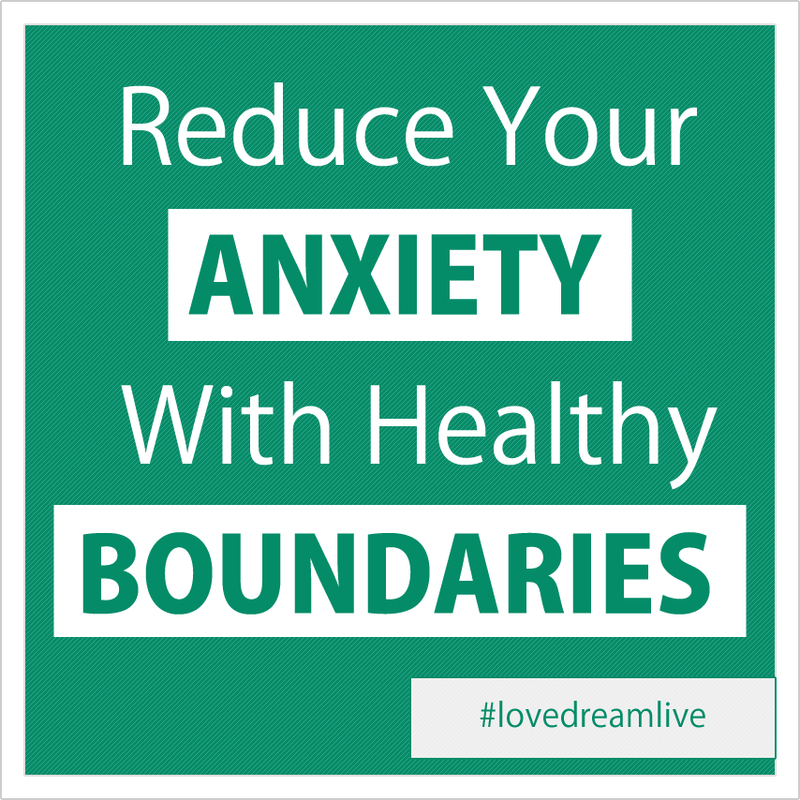 Today I will be sharing with you how to reduce your anxiety, neutralize it and transform it into positive and uplifting energy by creating healthy boundaries. Today we will talk about anger. 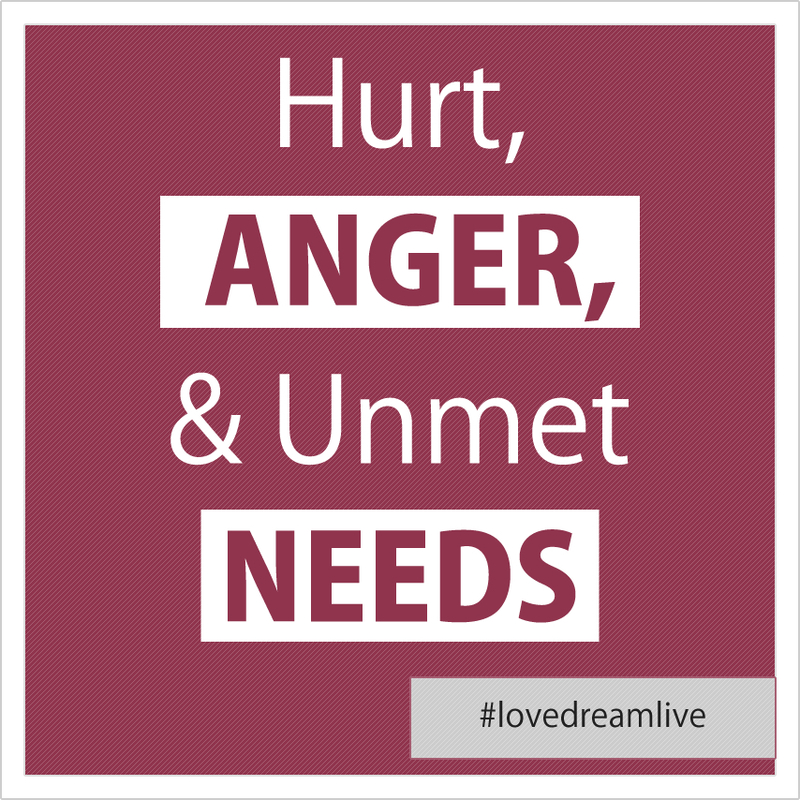 The real root of anger is an unmet need or expectation, and all it really means is that you need to have a conversation. This could be a conversation with yourself or with the person who you are angry at. The point is not to lash out at people, but to further understand your needs and theirs. Oftentimes we may be in situation where we are wanting a specific need to be met, but the other person also needs that need met. This can lead to anger, frustration, hurt, and maybe even hate if you allow the feelings to fester. Finding ways to meet our own needs or finding people who are willing and able to, we can begin to release our expectations on the other person.From the wise words of Master Yoda : “Fear is the path to the dark side. Fear leads to anger. Anger leads to hate. Hate leads to suffering.” If someone has hurt you, or left you hanging, find a way to let it go. Holding on to anger and hurt, or coming with ways to get back at the other person, will not help you in the long run. Do your very best to find forgiveness, understanding, and compassion. This will allow you to move on with your life in peace. Learn from the situation, and do whatever it takes to move past it. In the long run this will make you stronger and more resilient, and it will also help you know more about your needs, and the people you need to associate yourself with to get them met. Remember to always look at the bright side! Let’s talk about how serious we take life, and well about how serious we can take ourselves at times. Life gets tough and there are many storms that we have to weather, but this doesn’t mean that we always need to take everything so seriously. Today I share a personal story about 2 people who have helped me through the darkest times in my life, and how I am finally able to ( mostly ) laugh about the past, and have made it to the other side. I used to tell myself that after seeing me, my counselors needed counseling. Somehow in a twisted way, this made me laugh when I thought it was not possible to laugh. 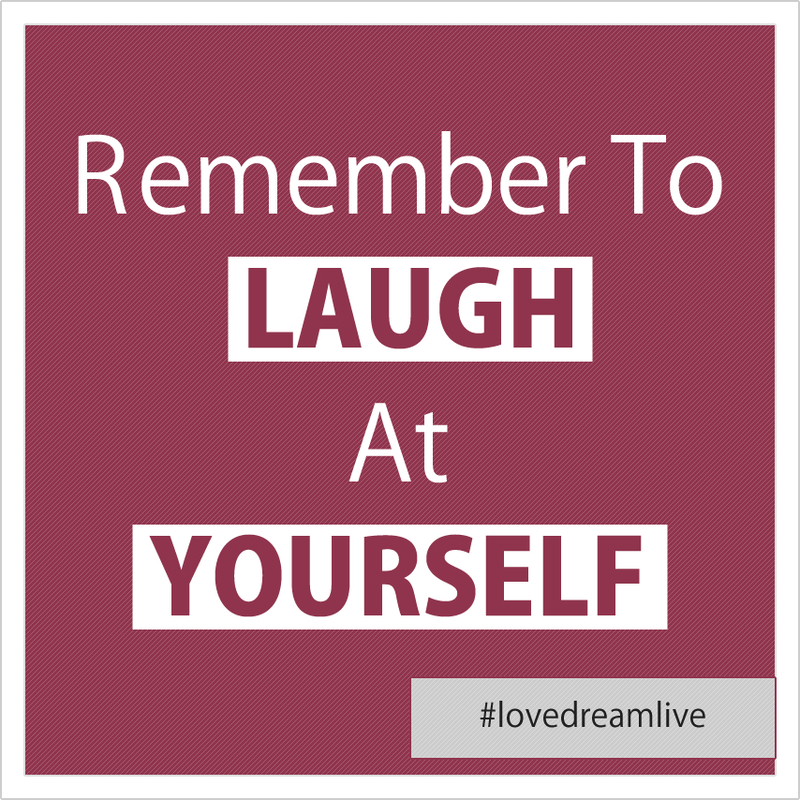 When we are in the middle of an emotional storm, it is not easy to laugh or even believe there is another side to it all. However, if we find the strength to laugh, and take the time to heal, all of the storms will only make us more resilient, unbreakable, and unstoppable. 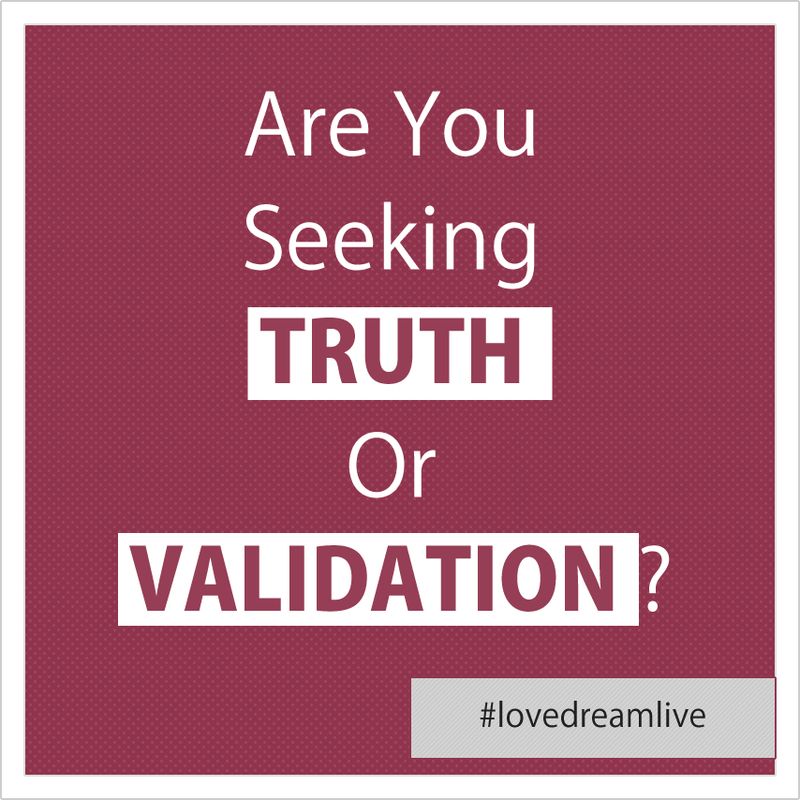 Are You Seeking Truth or Validation? Sometimes life gets challenging and in our struggle we believe that we are searching for truth, but sometimes we are actually seeking validation, not truth. When we seek for truth we have an open mind, and it can be anything and come at anytime. However, sometimes we are seeking validation to a preconceived notion. We filter everything out that does not match what we are looking for, and we can walk right past truth in the process. 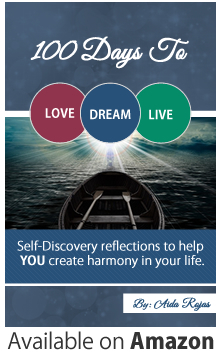 I encourage to take a deeper look at what you are seeking, and discover if you are searching for truth or validation. Our mind usually seeks validation, and our heart seeks the truth. Know the difference and this could save you a lot of heartache and frustration in your journey.